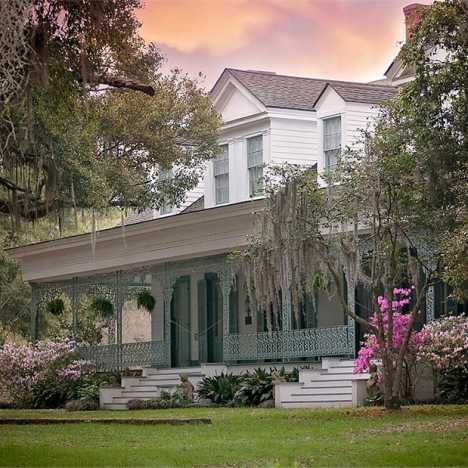 Underneath the Baton Rouge umbrella is Plantation Country, a place where visitors can experience the state&apos;s deep and colorful history told through the area&apos;s historical architecture and rich countryside. 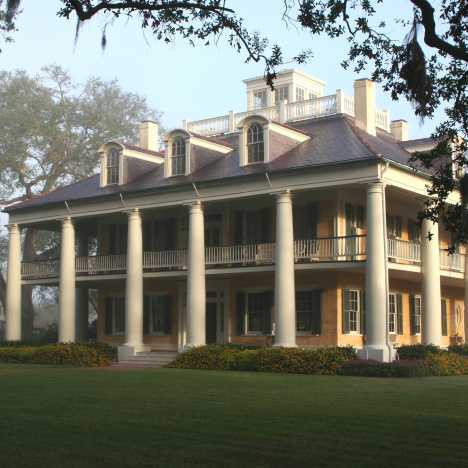 Visitors and locals alike tour these elaborate and beautiful antebellum mansions experiencing what life was like at these domestic centers of massive cotton, sugar cane and rice plantations. Choose from tour offerings at local plantations all along the Great River Road.